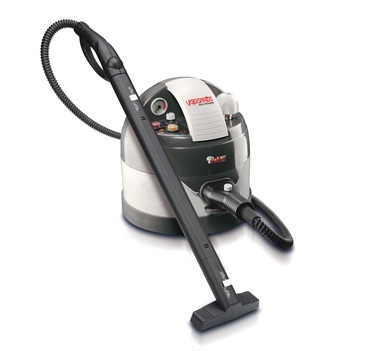 The Vaporetto Eco Pro – a light versatile Steam Cleaner. This machine is great for Motels and small accommodation premises. Steam only unit. 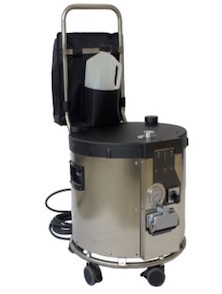 The Lecoaspira 80 – Light Steam Cleaner with continuous flow and vacuum function. 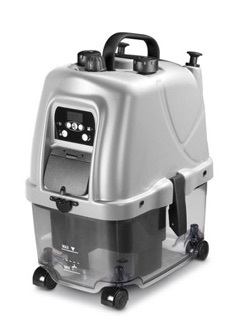 The Hera – Steam Cleaner with large waste tank, manouvreability and light weight. Has detergent injection. 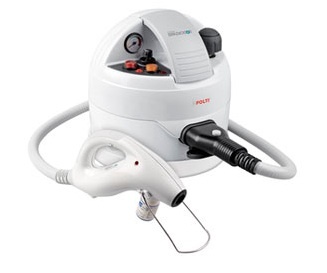 The Cimex Eradicator – a specialist machine for the eradication of bedbugs.